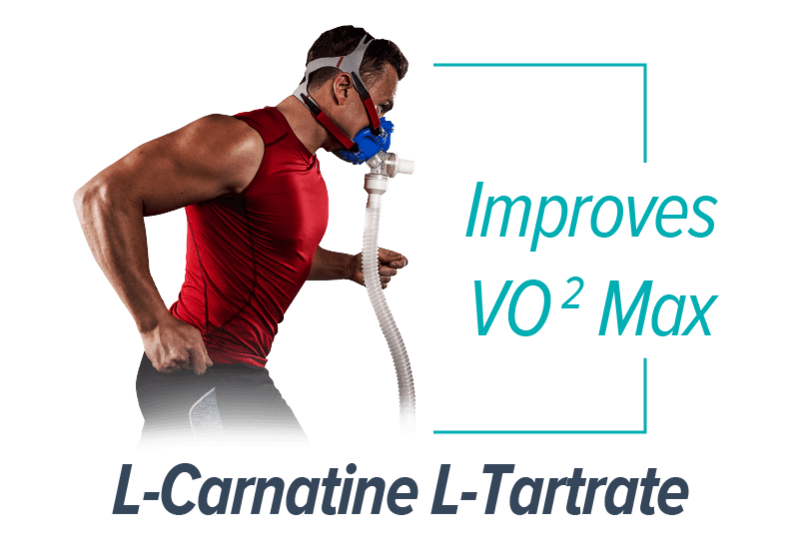 Promotes muscle tissue repair, a reduction in muscle soreness, and recovery from high-intensity exercise. Been using NF Sport natural amino for 2 weeks now. 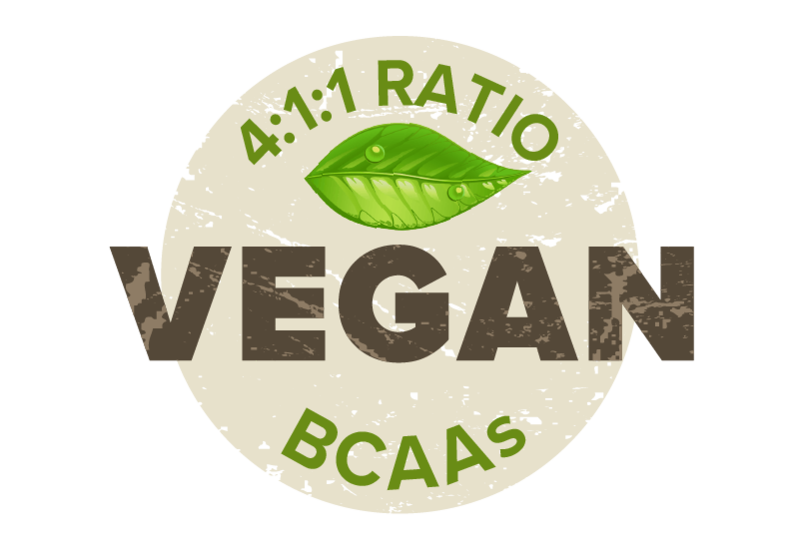 This BCAA comes with a 4:1:1 ratio which Is more than the usual 2:1:1 that you’d get with other products. I take one scoop during my workout and one scoop post workout. This mixes instantly and no residue on bottom of shaker bottle. Taste is great and you can sip on this and not get a bad after taste. The BCAA quickly reenergize me and the recovery is what really attracted me to this product. I’m 42 years old and workout five times a week for multiple hours a day weight lifting and doing Crossfit. I have to say that since I started taking this product I have notice a big difference with my recovery. Thank you NFS for making a solid product. This is my go to BCAA all day everyday. 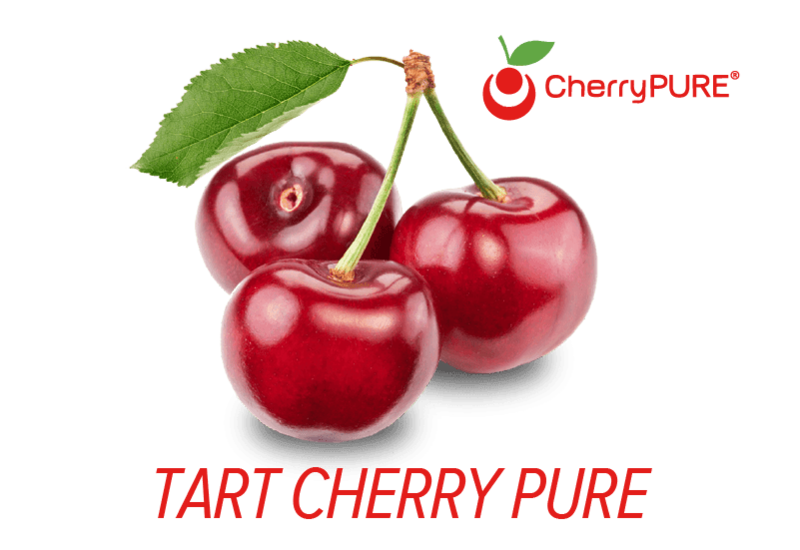 The Glycine, L-Carnitine and Tart Cherry are a great combination. If you are serious about your training why not be just as serious about your recovery. I highly recommend this product to anyone looking for great tasting and effective BCAA’S. Great tasting after a workout. Love it! This product helps us get through our long workouts. We spend about 2 and 1/2 hours doing crossfit type workouts four days a week. It also has help minimize our recovery time. Thanks for a great product!! First Natural Amino supplement that I try and the ONLY I will ever try. It is so good that I am finished drinking my serving before the end of my workout! Also approved by Holistic Nutritionist which is a plus. Great Product! 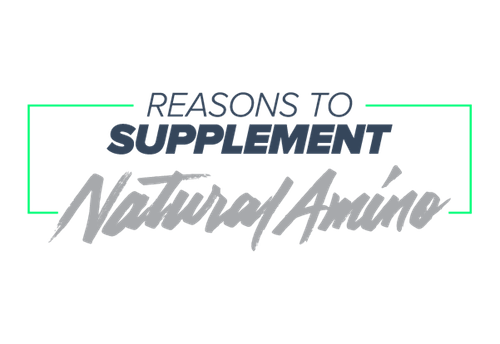 I have used Natural Amino for almost two months and I have noticed a difference in my recovery time. As a 56 year old crossfitter it is a huge help. The only negative I have is the packaging. The mouth of the container is too small to get one's hand in when trying to scoop the bottom 30%. 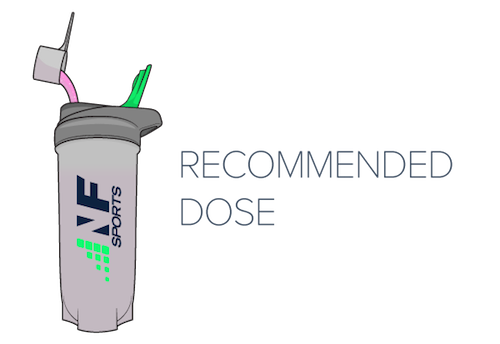 I chose NF sports BCAA supplement because they have the BEST ratio of BCAAs in their product. You can't find a BCAA product with such a high ratio AND plant based which translates into a cleaner product. After using the supplement for a month, I have felt less sore and seen increased gains. Reward your body with what it needs by using NF sports BCAA supplement. At 48 years young I cross train 4-5 times per week in the Sport of Muay Thai and weights. My normal routine for the past couple of years has been 1 scoop of Natural Amino in the morning (Along with NFS Glutamine and Beta Alanine) and one scoop in during my workouts. WHen I take these I feel like I have a great mental and physical balance that gets me through even the toughest of days. As we all know when age starts to set in muscles take longer to recover and when I take the Natural Amino my recovery time needed is much less. It is also very important to me what I put into my body and knowing that NFS products are all Natural it gives me a solid piece of mind. Keep up the great work NFS! I have been taking this post-WOD for about 2 months. I have loved the results I have seen in my recovery and sustained performance. I was hitting a rut with my training and was feeling really tired and sore all the time. I was needing something to supplement my recovery and NF sports came through! Highly recommend their products for whatever your desired fitness outcome may be. I've been using NFSports now for about 4 1/2 months and all I can say that the quality is unbeatable, excellent. No artificial flavors or garbage like other supplements, this is all natural. I don't usually leave reviews, but I had to for this products. I feel the difference when I don't take my amino after workout. The reduction in muscle soreness to speed recovery is amazing, the taste is the best. The costumer service is great. (My first delivery of the products, it was lost from my apart, but NF replaced the order with an additional gift, not everyone does that). In conclusion NFSports. you have 10/10. excellent products. Both the watermelon and strawberry Taste really good, I was surprised by the taste of the watermelon. Great quality, good ingredient list no junk needed. I've been using it for about 3 months and have seen great results. I'm not as sore after intense workouts and feel really good the next day as well. For the most part I just take one scoop, but if I do multiple workouts or a really long workout then I'll take two scoops with 8 oz of water. NF Sports is a great company with the most amazing customer service ever! I really recommend this product and this company. We suggest you drink your Natural Amino during or immediately after your training session for the best results.